Your little boy will look forward to going to bed. Soft and colourful, the Superhero-themed reversible comforter and pillowcase are the details that were missing from your little dreamer's world. 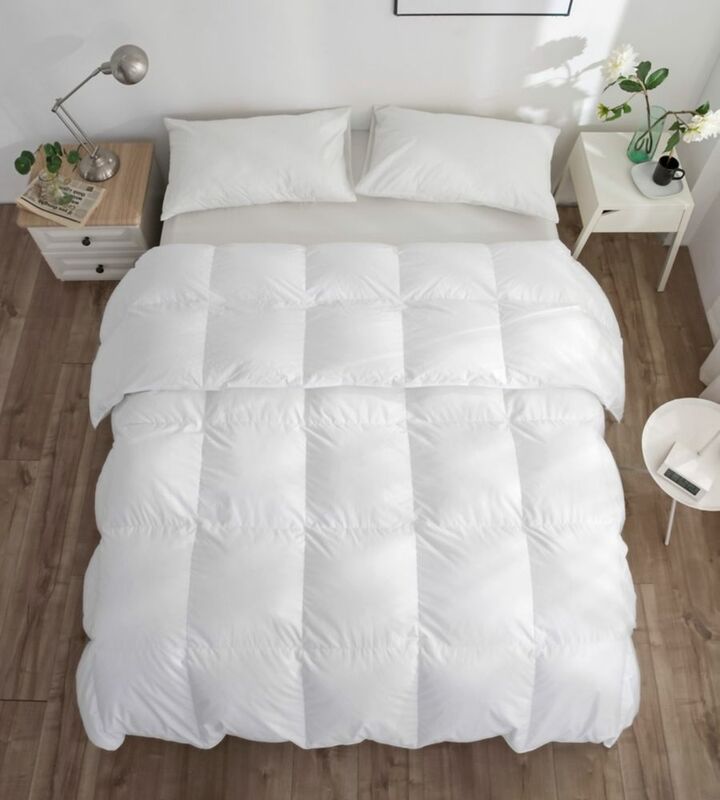 260T White Goose Down Duvet, Winter, Double35 Royal Elite White Goose down duvet with 100% down-proof cotton shell in 4 sizes. Made in Canada. Our products contain the Downmark label which is your assurance of quality and contents.